EPIC Insurance Brokers and Consultants (EPIC), a retail property, casualty insurance brokerage and employee benefits consultant, announced today that the firm’s Marketing, Communications and Design team was honored by the 24th Annual Communicator Awards with an “Award of Excellence” and two “Awards of Distinction.” The Communicator Awards are an international awards program recognizing big ideas in marketing and communications. EPIC Insurance Brokers and Consultants (“EPIC”), a retail property, casualty insurance brokerage and employee benefits consultant, announced today that the firm’s Marketing, Communications and Design team was honored by the 24th Annual Communicator Awards with an “Award of Excellence” and two “Awards of Distinction.” The Communicator Awards are an international awards program recognizing big ideas in marketing and communications. EPICness the Magazine, Vol. 5 – 10 Year Anniversary Edition, an internal semi-annual news magazine, was selected for the Award of Excellence, the highest honor, in the Design Features – Overall Design category as well as the Award of Distinction in the Magazine – Special Edition category. EPIC’s Wellness Calendar, a resource for providing health and wellness tips throughout the year, was selected for the Award of Distinction in the Collateral – Calendar category. The Award of Excellence, the highest honor, is given to those entrants whose ability to communicate positions them as the best in the field. The Award of Distinction is presented for projects that exceed industry standards in quality and achievement. Winners were hand-selected by the AIVA (Academy of Interactive & Visual Arts), an invitation-only group consisting of top-tier professionals from acclaimed media, communications, advertising, creative and marketing firms. 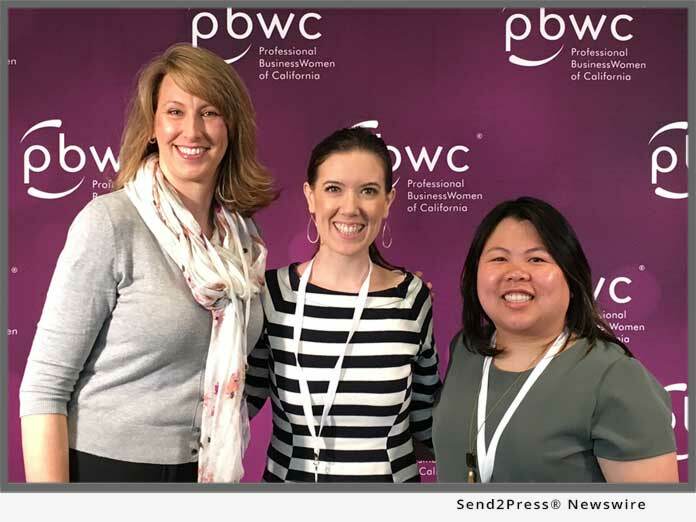 *Web Photo Caption: EPIC MarCom Team (L-R) – Meg Sneddon, Robyn Torre and Nancy Phun.